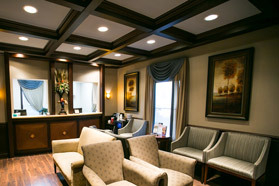 Welcome to the Forsyth Dental Partners blog. We periodically will post news and current events about our office, as well as informative articles about technological advancements in dentistry, improved treatment methods and other educational information. We hope you’ll come back and visit this blog occasionally. If there is a topic you would like to see addressed, please let us know! Braces at Your Age? Yes!